Bray Wanderers players announced yesterday their intention to go on strike over not receiving their wages for almost two months. The club, who haven’t paid their players since May 25th, stated last week that the players were free leave and play at other clubs, as they claimed they couldn’t guarantee that they could pay their players wages. 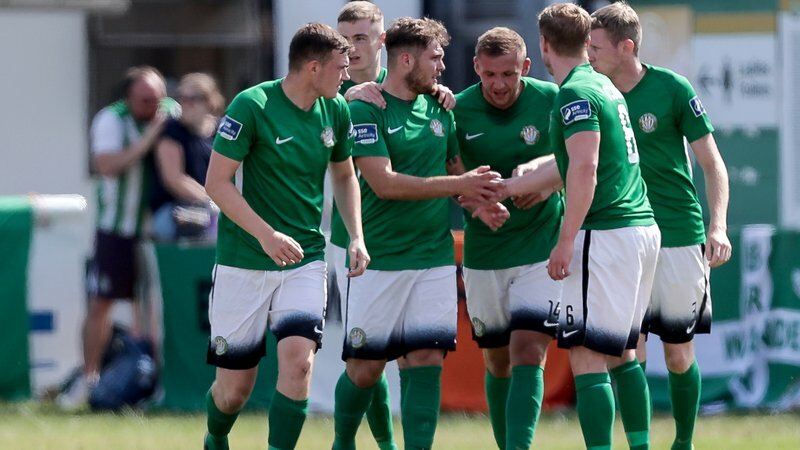 Upon hearing this, some players have left the Seagulls, including Aaron Greene who has moved to Shamrock Rovers, Craig Walsh who signed for Longford Town, Daniel Kelly who has joined the Bohemians squad and Ronan Coughlan who Cork have signed. 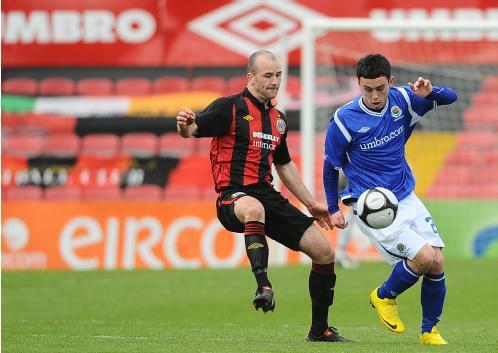 The players and their representatives from the Professional Footballers’ Association of Ireland will hand in their seven-day notice on Tuesday, a statement released yesterday by the PFAI on behalf of the players revealed. The statement makes reference to the issues players faced with regards to contracts last season, as well as stating that players have been forced to pay for their own medical expenses for injuries sustained while playing for the club. Their full statement can be read here. 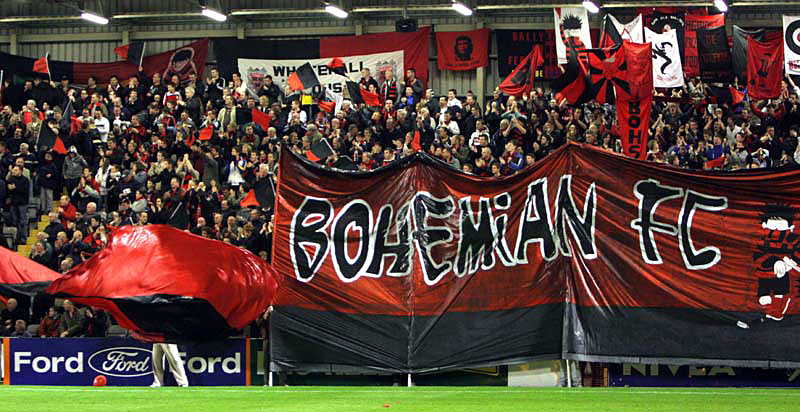 The North Wicklow side are scheduled to take on Bohemians on Friday 20th, which they are expected to play as this will occur before their strike starts. The first game that the they will miss as a result of their strike action is a home game the following week against Cork City on Friday 27th, with it remaining unclear how the Bray board or Football Association of Ireland will react, who have both failed to address the crisis the Seagulls face at the moment.